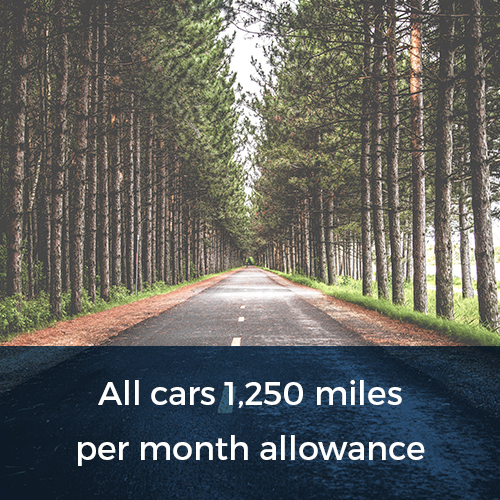 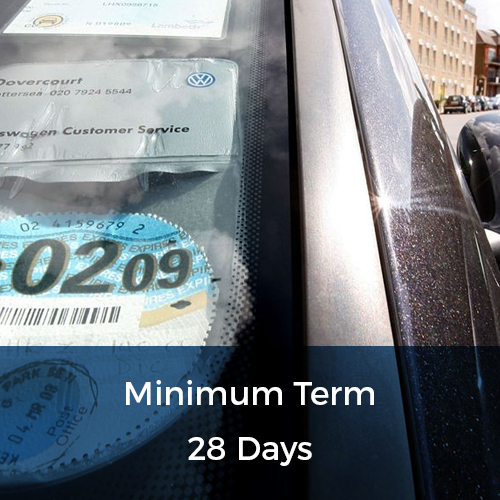 All our cars are less than 12 months old with 85% of those being less than 6 months old. 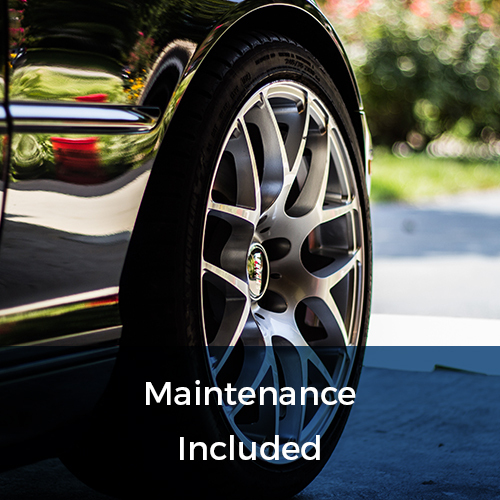 Our vehicles are maintained regularly ensuring they’re safe and ready to lease. 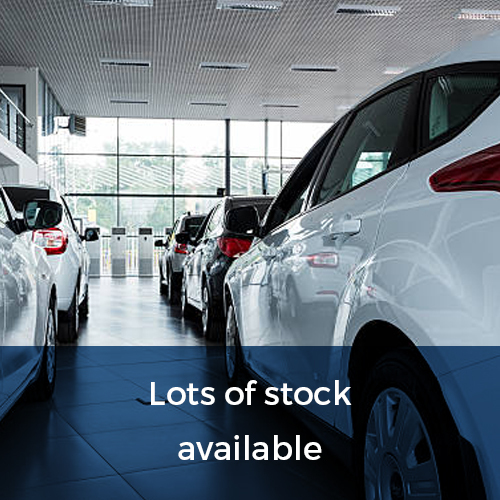 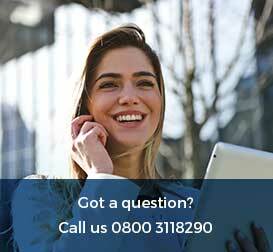 However, if the condition of the supplied vehicle falls below expectations please contact us directly.